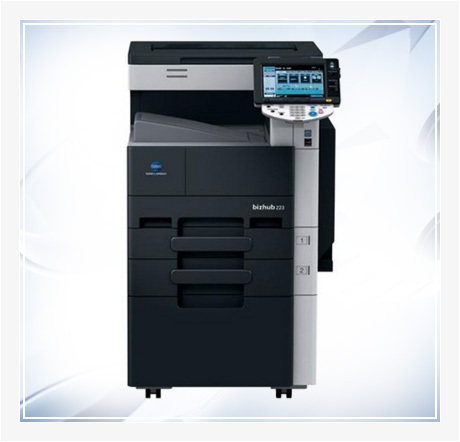 Nucon Equipments provide a complete solution for Konica Minolta Photocopy Machine and other Office Equipment. 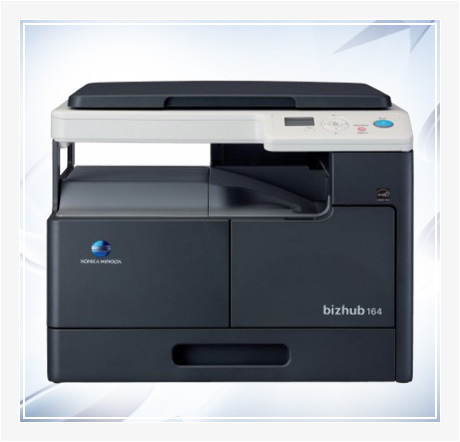 We are a well-known Supplier and Service Provider of Spare Parts of Xerox Machines and Printer Machines. Our range of products includes Konica Minolta Photocopy Machine, Xerox machine toner, spare parts for photocopy & printer machines, Lamination machine & Rolls, Fax machine etc. These Machines are used in many offices and homes. These Machines make the work easy, as they are easy to use and require low maintenance. 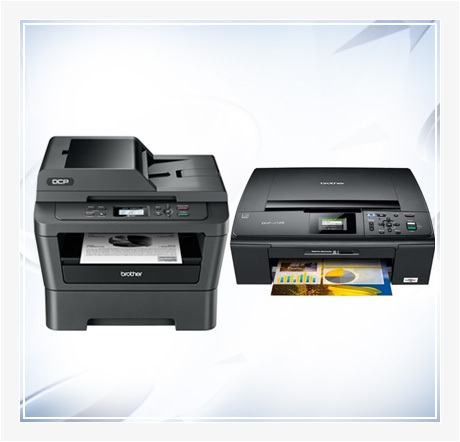 Besides this, we also provide Xerox Machine on a Rental basis.